For a realistic looking grass that’s soft to the touch and versatile enough to improve the look and feel of numerous outside spaces, look no further than our Delta artificial grass. Ideal for use in gardens and on balconies, roof gardens and terraces, the 32mm pile Delta uses a blend of four colours – dark green, olive green, mid green and sand – to achieve a natural looking and perfectly manicured finish. 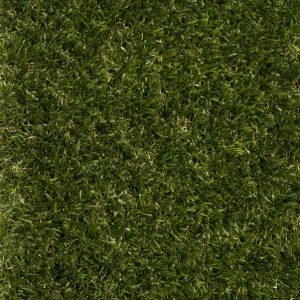 Delta by NeoGrass is a popular choice for those who want a luxurious, realistic-looking artificial lawn, at a fantastic price. This stunning turf benefits from our unique Natural Look® technology, which reduces glare and shine to ensure this artificial grass looks pristine from every angle. Delta has been created using our unique Natural Look® Technology that reduces unsightly glare and reflections, resulting in a natural looking artificial lawn from every angle, in every environment. 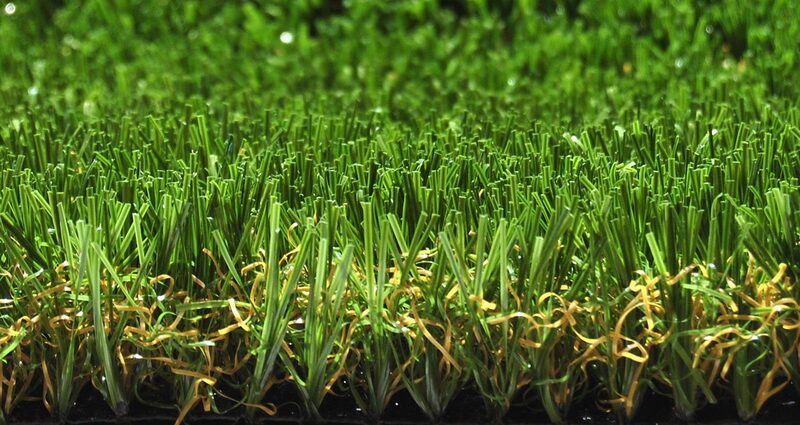 Curly diamond shaped Polyethylene fibres to support the grass and add resilience. Precisely engineered Polyethylene fibres with four colours: brushstrokes of sand add body, a touch of dark green for contrast, subtle olive green to add light and a superior finish and a mint green thatch to give depth. When searching for the best quality artificial grass, its vitally important to look at more than just aesthetic appeal and pile height.Fibre structure and thickness plays a key role in performance and longevity. 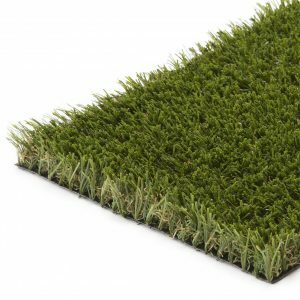 A good way to check the quality of artificial grass is to look at the backing, as that's where everything is held together. An all too familiar problem with inferior artificial grass is that the primary and secondary backings break apart due to low quantities of latex used. 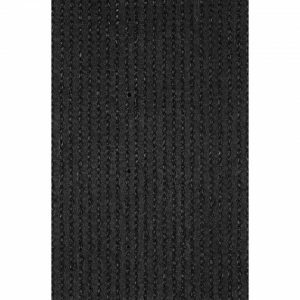 Delta artificial grass is weaved on a reinforced Polypropylene 163gr/m2 backing to form the primary layer, and our manufacturing process ends by adding 968 gr/m2 of heavy duty latex which gives an anchoring resistance greater than 30N to each fibre. 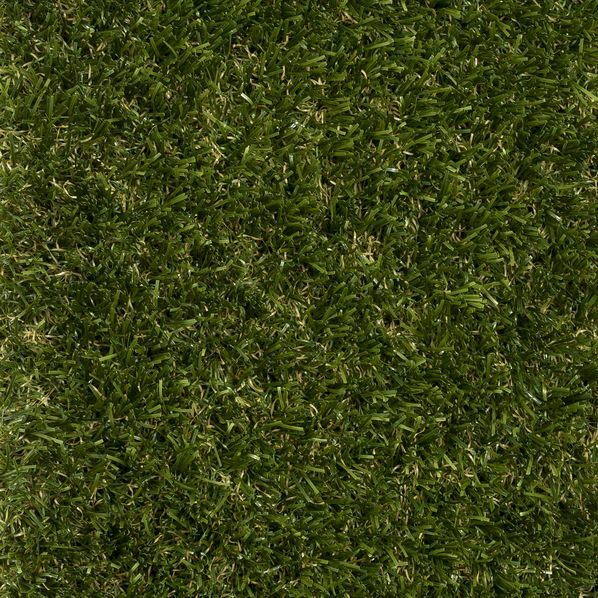 Delta, like all of our artificial grass products, has a high percentage of latex present in the backing, which results in a high strength artificial grass that has the flexibility to prevent it from cracking or breaking. Like all our other artificial grasses, Delta has been independently tested and certified against harmful substances by Oeko-Tex, the leading authority for independent safety testing in the textile industry. 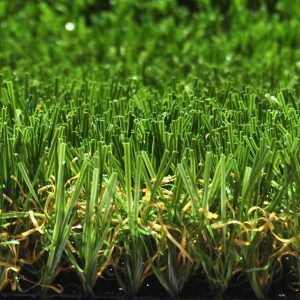 Ordering artificial grass from NeoGrass will give you complete peace of mind that your artificial lawn is free from lead and other hidden harmful toxins that could affect the health of your family and pets. 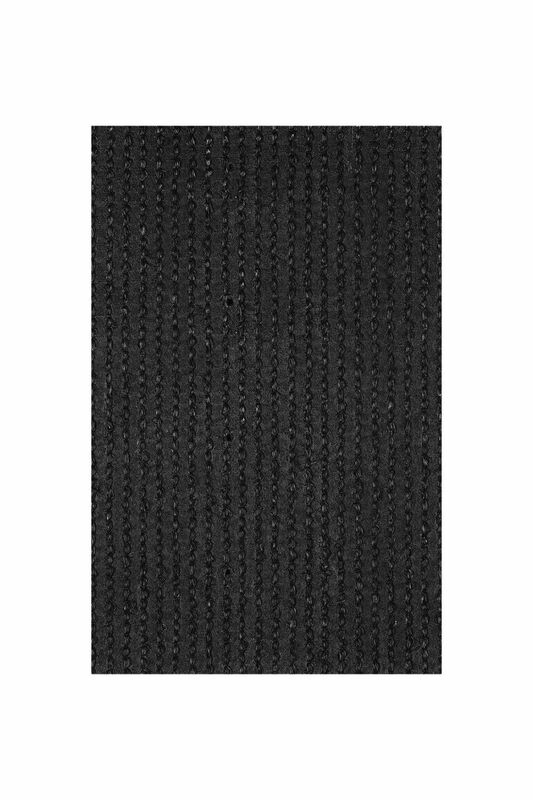 Delta has been classed as Efl-s1 in fire-retardant tests for fire resistant flooring according to UNE EN 13501-12007.